Exact date of last survey is approximate. Fridge needs repair. Cabin heating is Gas and is disconnected. Chain & warp lengths unknown. Register with Boatshed to see 131 extra photos of this Trapper 950 BIG REDUCTION!! 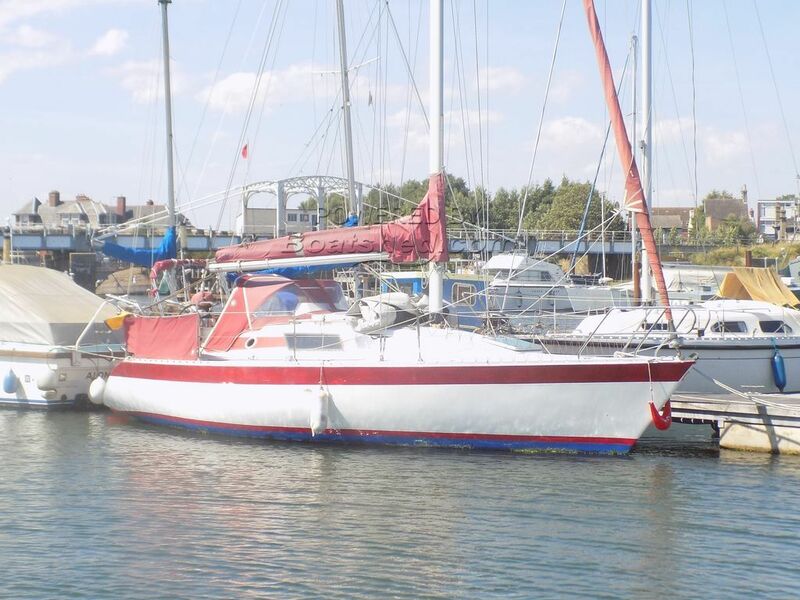 A rare opportunity to buy a classic Trapper 905 which is as good a cruising boat as it is a race boat. A fast and safe boat for their length. An excellent hull shape providing fast and safe passage in your chosen cruising grounds. A Rob Humphries design and one was placed second in the 1979 half tonne worlds race. This Trapper 950 BIG REDUCTION!! has been personally photographed and viewed by Geoff Jaquest of Boatshed Suffolk. Click here for contact details.